This is a free Crochet phone case pattern with How To Crochet Video. 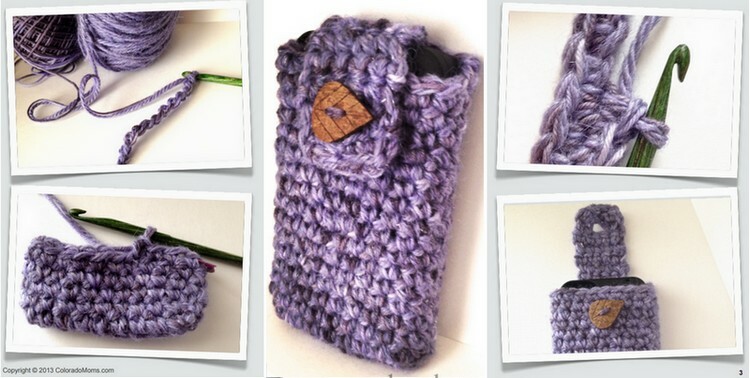 It’s a simple crochet phone case that you can modify to fit any phone. Add a decorative button or a crochet flower to give it a personal touch! To make this phone case, you will need worsted weight yarn, an I/9 hook, a button, needle and stitch marker. The stich used is just a basic single crochet.